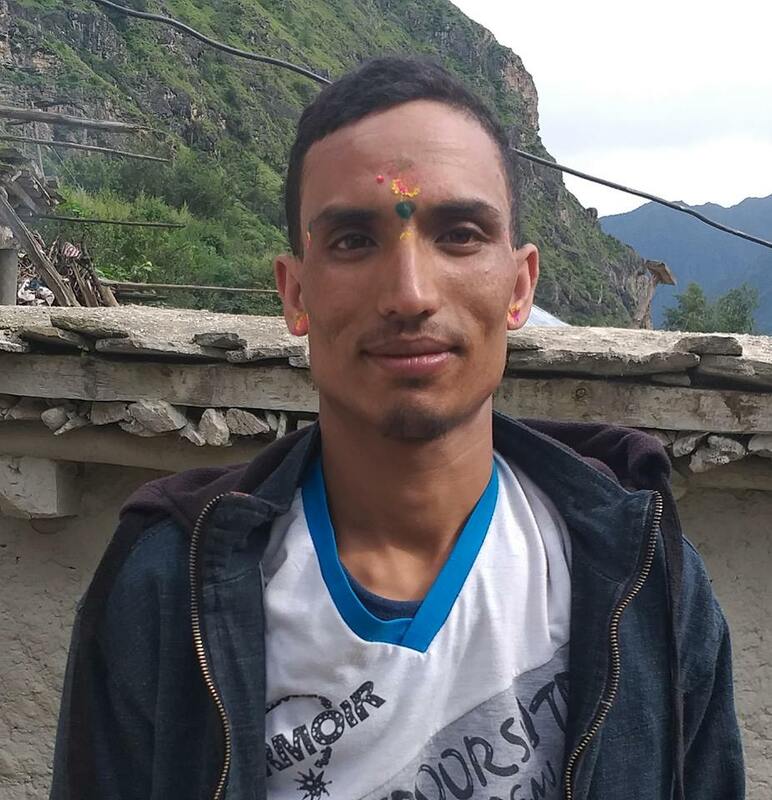 The District Court has ordered to sentence Keshav Gyawali, 32 of Badikot VDC of Pyuthan District for 12 years along with Rs 50,000 penalty on September 9 on charge of trafficking 30-year-old woman and her two sons. A single bench of District Court judge Keshav Prasad Bastola has given a verdict regarding the case after finding him guilty on human trafficking. The accused was arrested by the police from Butwal while attempting to traffick woman and her sons duping her of better job and facilities in India. The accused was charged under human trafficking act after receiving complaint from the victim.